No matter how safe you think your place is, keeping the windows open — with no shades and blinds — is not safe for your household. This is why you need something to keep your home from being seen by trespassers, robbers, and curious neighbors. Do you want your room to be bright, or would you want to let only a little bit of natural light in? Do you usually sleep in the morning and want all of the natural light to be blocked off by the blinds? Is your window facing the sunlight or is it covered by a wall or a building? All of these should be considered when buying blinds and shades, as these will determine the thickness and the material you are about to purchase. Some blinds can be expensive, while some are affordable. Determine your budget then start looking for what you need. You should also determine if you are buying for every window in the house, so you can compute how much you will need. You might want to spend more on particular windows like the ones in the living room, as this is where you usually entertain visitors. You can choose a fancier set of blinds and shades here, then go cheaper in other rooms. Some blinds and shades are easier to clean than others. If you do not have enough time to clean these regularly, then choose the ones that should only be cleaned every once in a while. However, if you have a helper or you can clean it out quite often, then you can go for ones that are prettier yet a little bit more difficult to clean. Remember that standard blinds can be cleaned at home, but they usually eat up dust and needs to be cleaned often. Shades that have textured fabric are not that prone to dust and dirt, though they might have to be cleaned or vacuumed professionally once in a while. 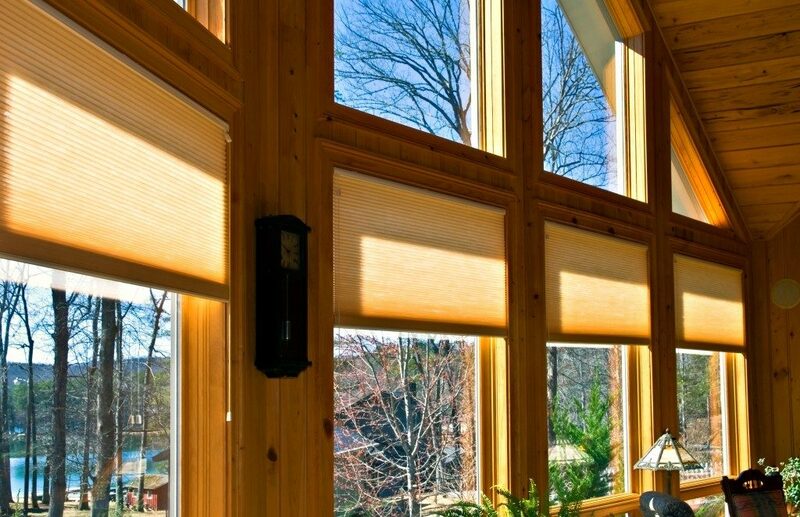 The usual set of blinds and shades have cords installed, which can be dangerous if you have kids and pets in the house. If you are worried about their safety, go for streamlined cordless blinds and shades. These are also stylish and modern-looking, although some can be a bit more expensive than the usual blinds and shades. They are well worth it, though, so you might want to give them a shot. Do your research and plan before buying window treatments. Ask your supplier what they think would look best, according to your home’s theme and aesthetic. Listen to their suggestions and apply them to your decisions.